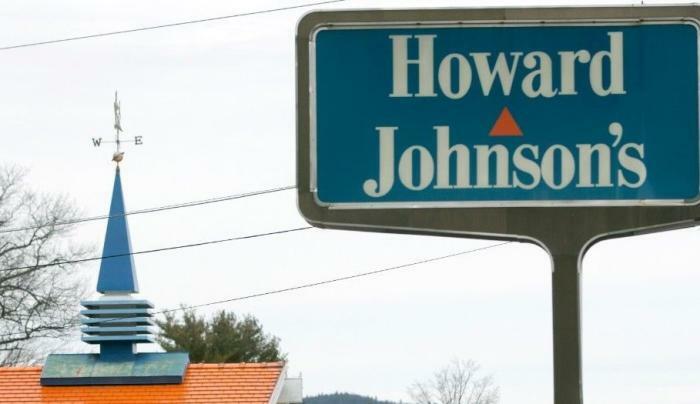 The last Howard Johnson's restaurant in the country - Bringing Back the Good Times! 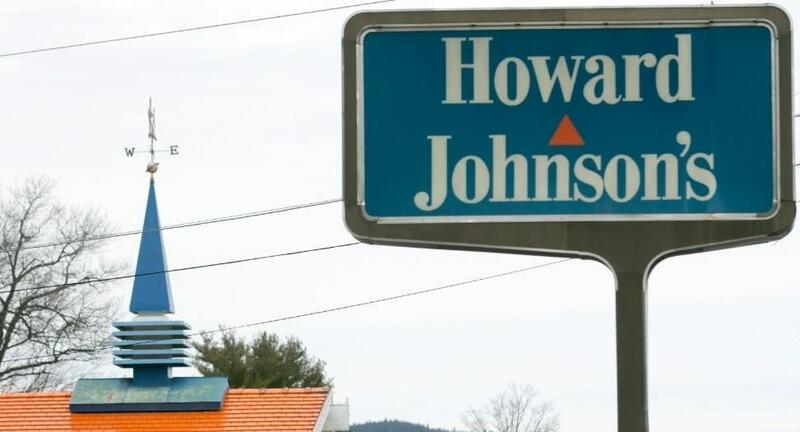 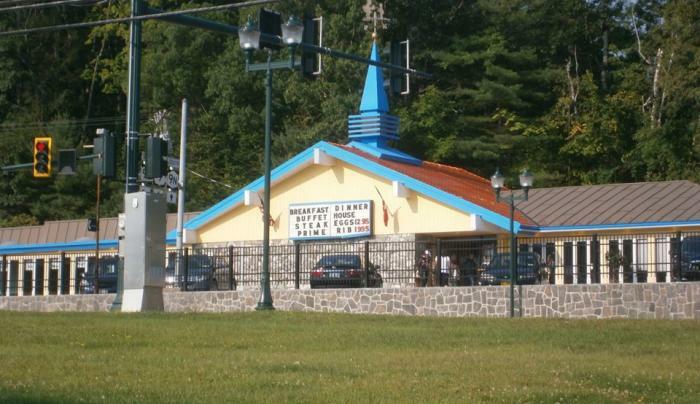 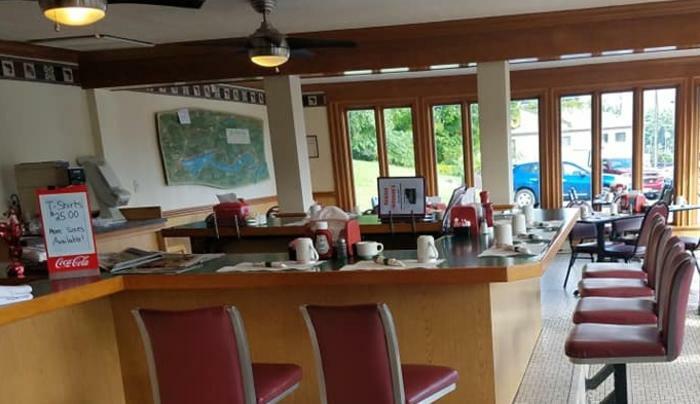 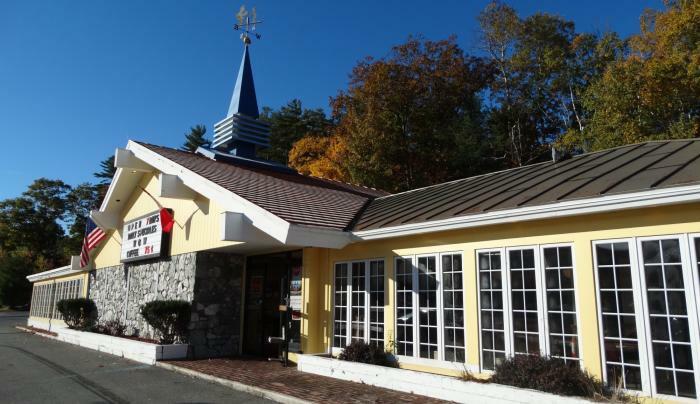 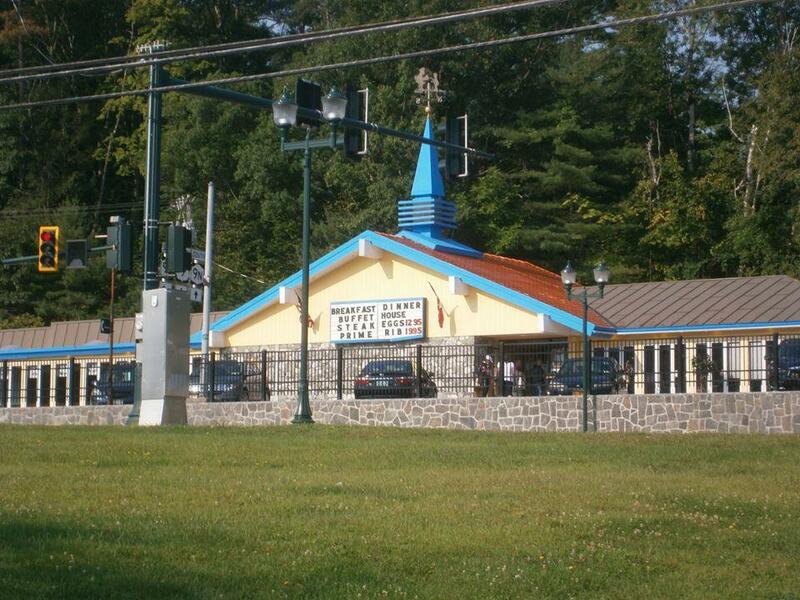 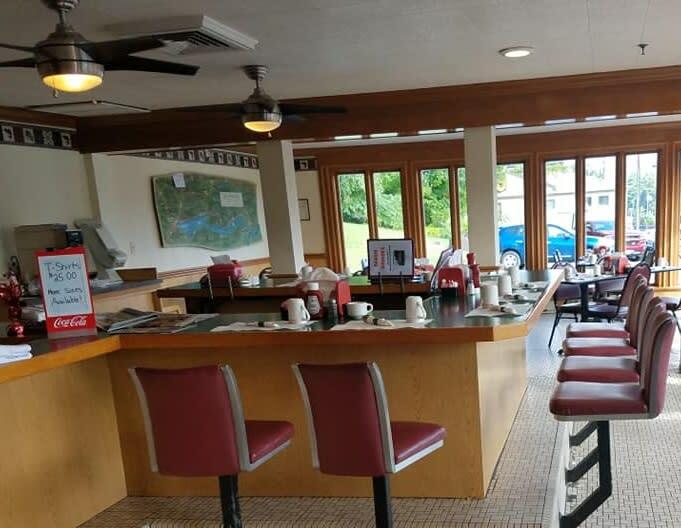 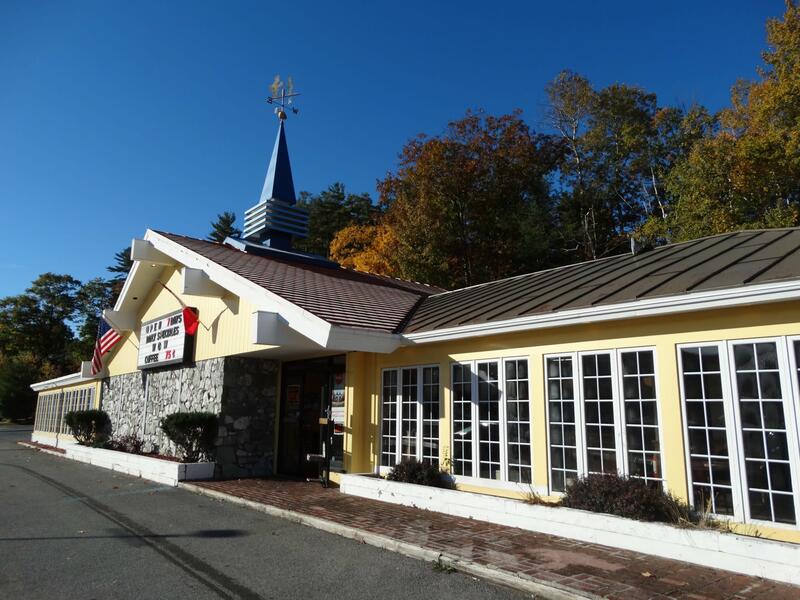 Howard Johnson's Lake George serves breakfast and lunch daily throughout the year. 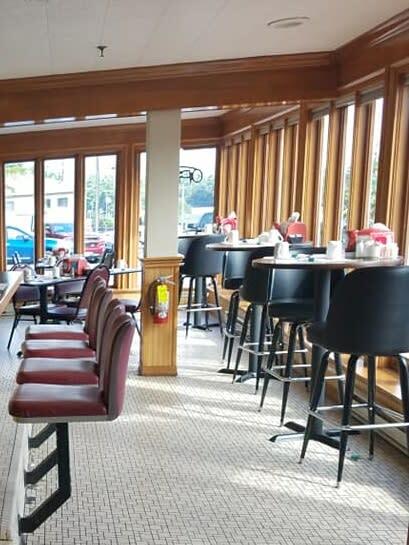 We have old favorites - our Clam strips; burgers, hot dogs, sandwiches, and specials. 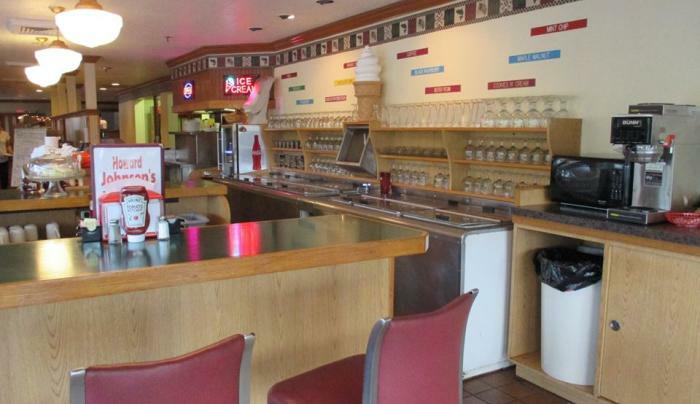 We serve your Fountain favorites ~ shakes - sundaes - cones. 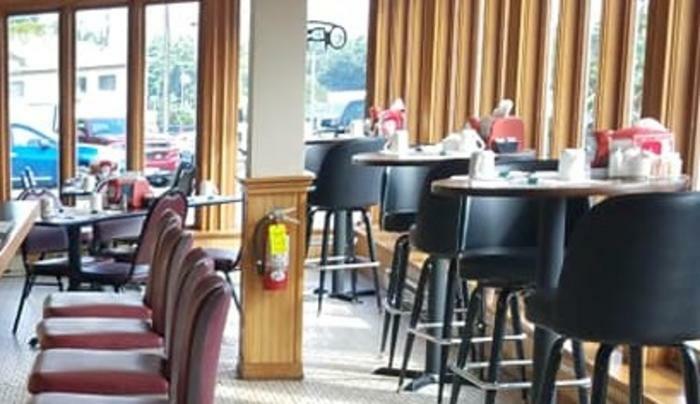 We welcome motorcoaches and group travelers. 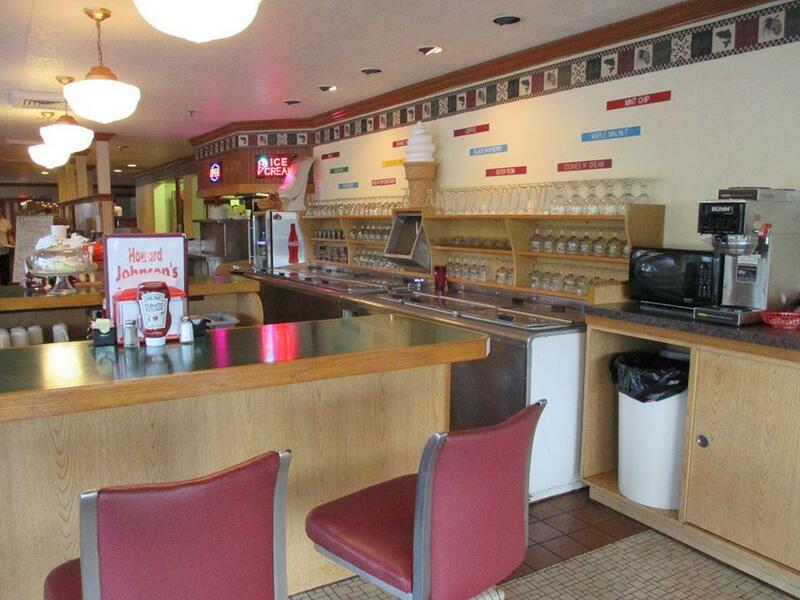 Stop in soon and enjoy a taste of American nostalgia.